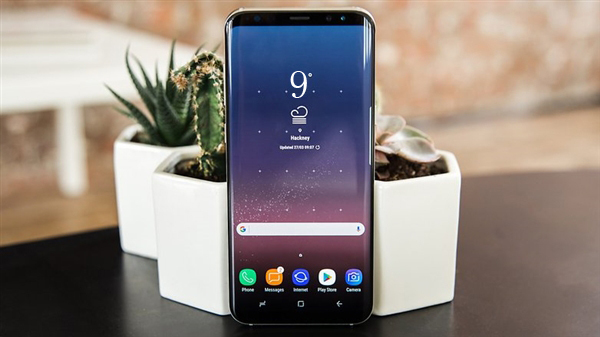 According to South Korean media reports, Samsung’s next-generation Galaxy S flagship code “Star” and “Star 2”, no accident, it is Galaxy S9 and Galaxy S9 Plus. Reported that Samsung plans to advance 3 to 4 months ahead of the S9 and S9 Plus research and development work. It is worth mentioning that this year, Samsung Galaxy S8 code is “Project Dream”, so star powder love “dream 8”, and Note 8 code is “Great”. Of course, according to the Samsung mobile phone in the S8 after the release of the argument, in fact, S8 R & D throughout the three years, that is, as early as 2015 to start, so we guess Galaxy S9 to today, at least the progress has been more than half, For example, the media was only recently informed. Although we do not know the specific shape and configuration Galaxy S9, but some details no doubt, such as continue to follow the full-screen surface, rear fingerprints for optical hidden design, Exynos 9xxx processor integrated self-research GPU.